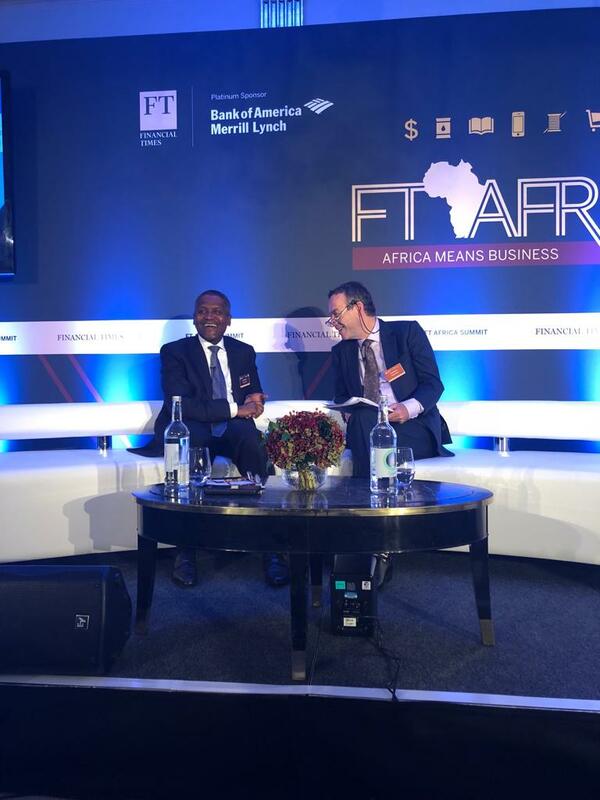 Dangote said Africans must patronize African markets which is why the free trade agreements by African nations is the direction to go to strengthen African markets. Citing an instance of his own experience, the president of Dangote group referred to the case of neighbouring Benin Republic where the country continues to import cement from China while his Nigerian factory is only 35 miles away from the border. 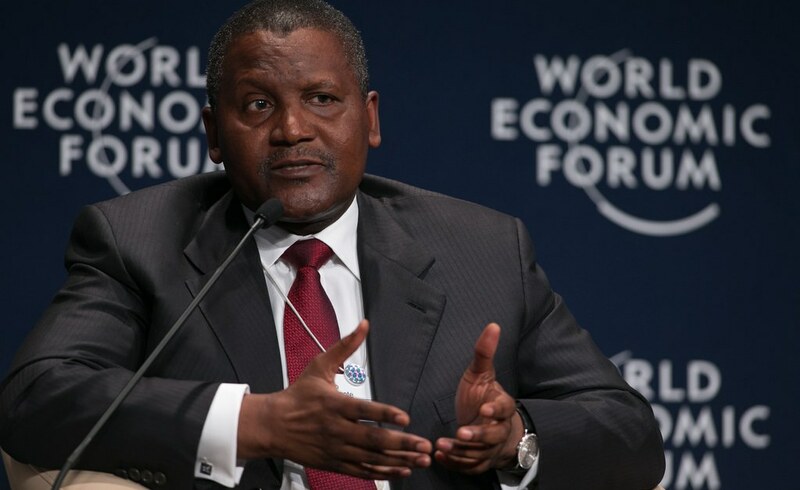 “We need to trade with ourselves”, Dangote stated as he spoke glowingly about the prospect of African economy, the free trade agreement and the availability of huge raw materials to attract investors. Asked about when the much touted listing of Dangote cement on the London Stock Exchange, he told his audience comprising of investors, business magnates, captains of Industry and African Heads of Government which included President Akufo-Addo of Ghana and Ali Bongo of Gabon, that the listing might happened in 2019. 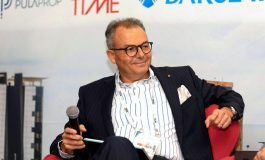 According to him, all hands are on deck to complete the process of listing, the development which he said is being looked towards for by the business community. 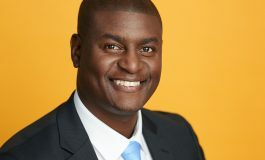 Prompted by the Editor of the Newspaper, Lionel Barber to speak about difficult markets like Tanzania and Ethiopia, Dangote dismissed the issue difficulty and re-affirmed “our aim is to always provide jobs and worth. As an African investor I don’t want any investor anywhere in Africa to have a bad experience.” Dangote repeated his central mantra for African growth urging the reduction of exports of raw materials to other continent but create greater wealth within African economies.